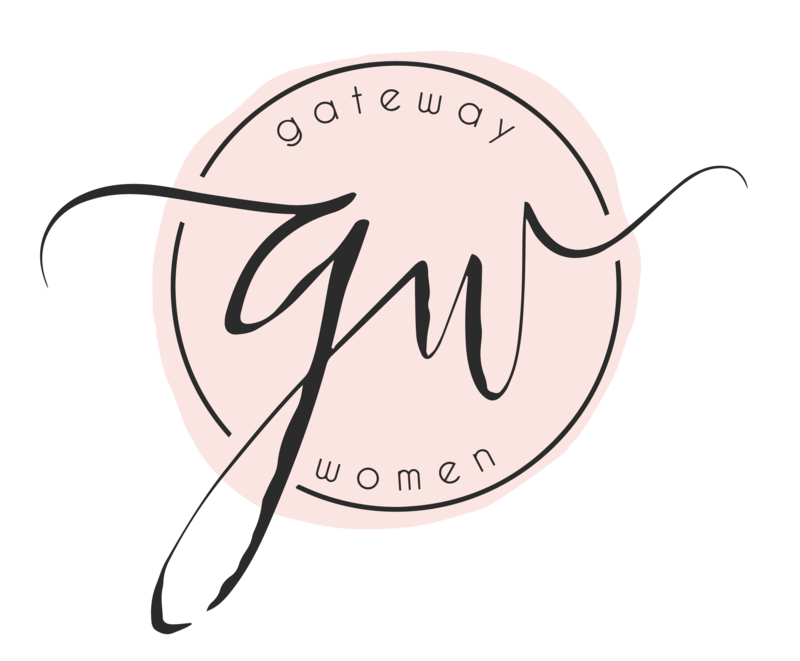 Women's Ministry is full of women seeking to be more like Jesus every day. We laugh at ourselves, sometimes cry with each other, and constantly draw near to Christ through Bible study, worship, special events and serving. I invite you to join us for what's coming up, like us on Facebook and Instagram, and for personal contact. I'd love to meet you in person, and welcome you to your journey! Join us for overview and discussion groups at any of our Books of the Bible sessions this summer. We hope you'll leave even more excited about digging into the Bible than when you walked in! Bring a Bible, a pen, and a friend! Childcare is available with reservation. 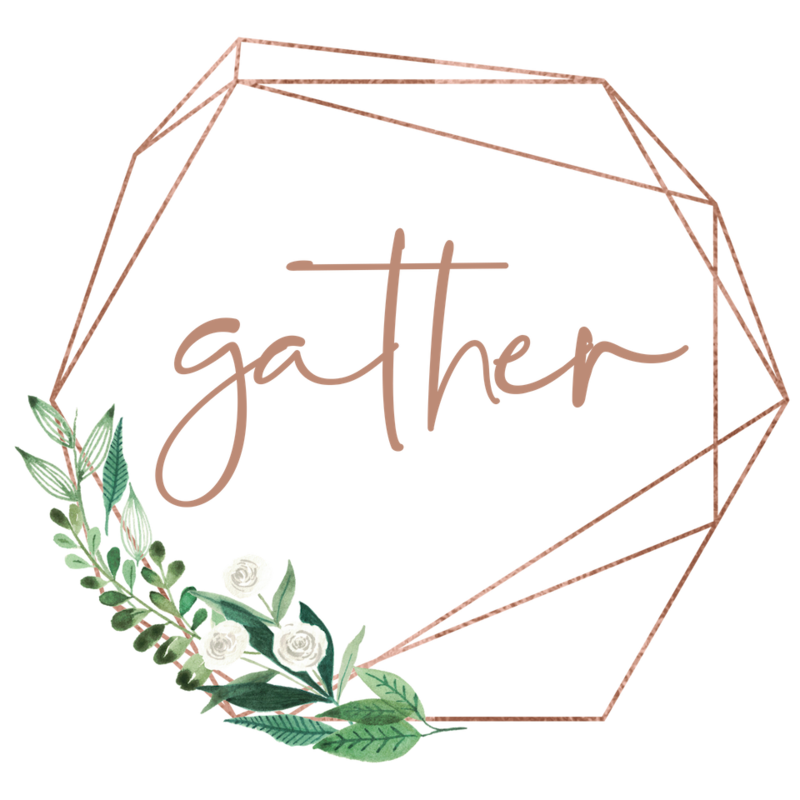 Bring a friend and make some new ones at our brand new Gather events - fun and fellowship for women this summer! Saturdays in the Coffee Shop. 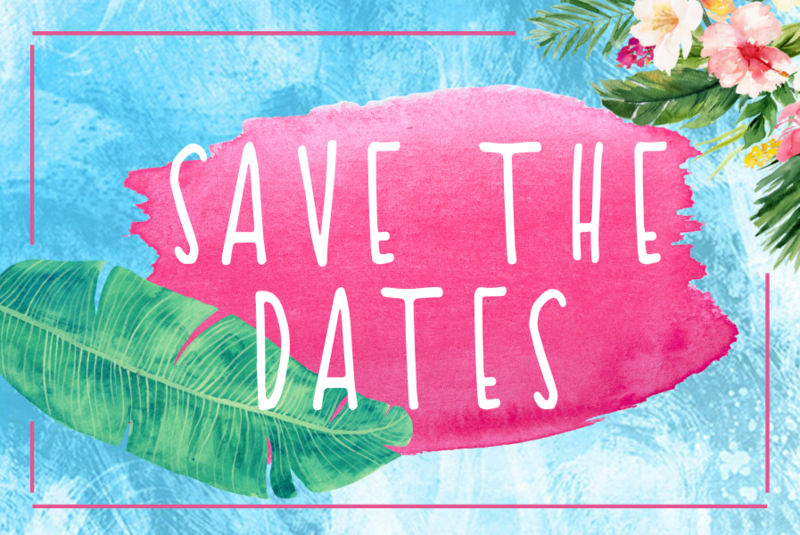 We are in the process of curating the best of summer reading to keep your heart and mind engaged this summer. Stay tuned to access our recommendations!